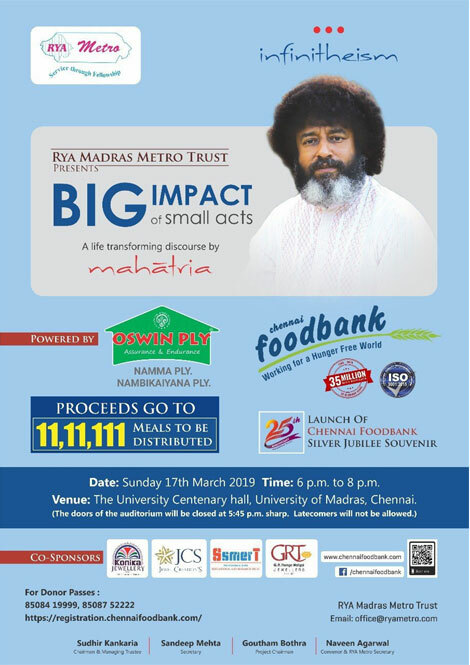 Rya Madras Metro Trust presents Big Impact of small acts, a life transforming discourse by Mahatria on 17th March. 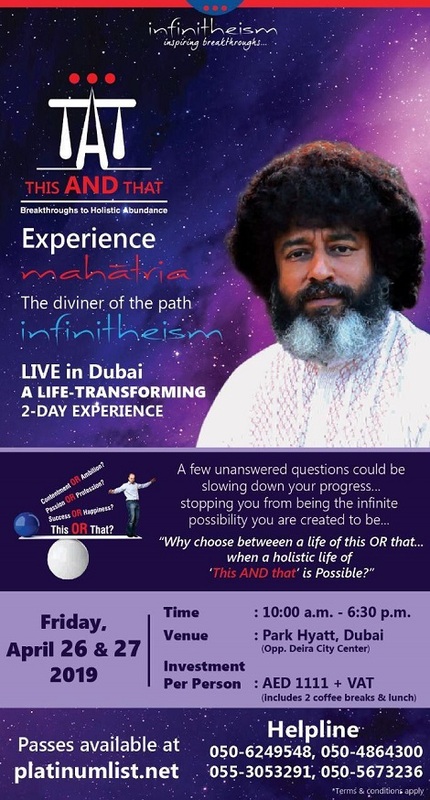 Life changing oration by Mahatria infinipath which happened on 27th January 2019. 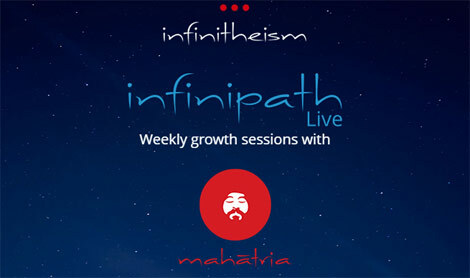 Infinipath is an essential instrument of transformation and growth for hundreds of thousands of seekers across the globe. 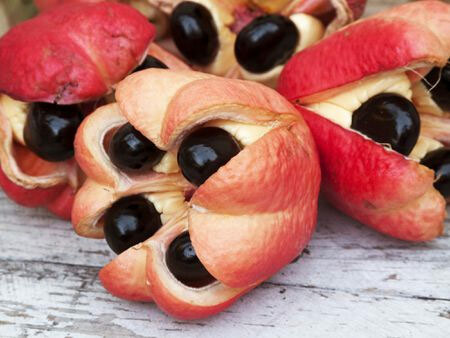 Why ackee is important for our health? An evergreen tree could be found growing in places like Ghana, Gambia, Guinea, Mali, Nigeria etc. This is ackee or ayee or blighia sapida tree and the superb piece of information. 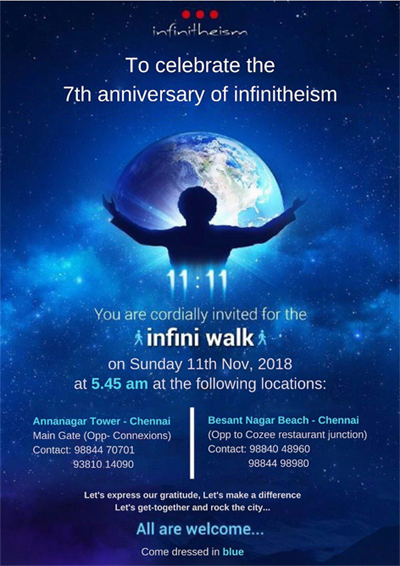 To celebrate the 7th anniversary of infinitheism, Infini Walk to be conducted on Sunday, 11th November. 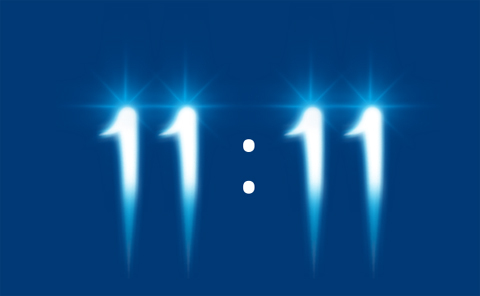 As we gear up to celebrate 11.11.18, here is a special message from Beloved Mahatria. Ratria will be the symbol of Infinitheism. Ratria, symbolises continuity, perpetuity and never ending evolution of the body, mind and soul. 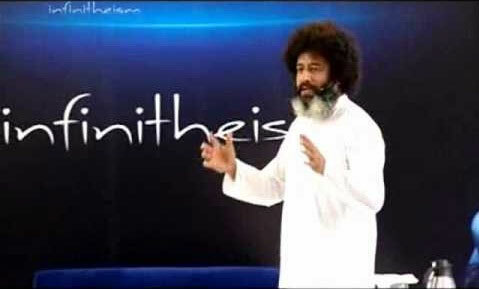 When Mahatria realised that the date 11/11/11 was soon approaching, the decision was made that the birth of infinitheism will happen on 11/11/11 at 11:11. Why is the Blue associated with the path of infinitheism?